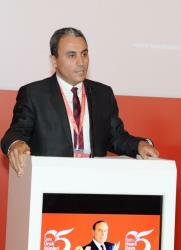 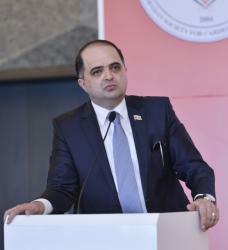 “Baku Heart Days” 5th International Congress organized by the Azerbaijan Society for Cardiovascular Surgery has today started in Baku, Azertac reported. 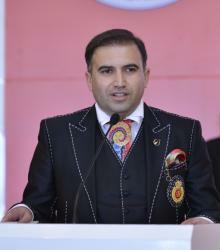 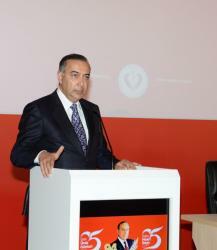 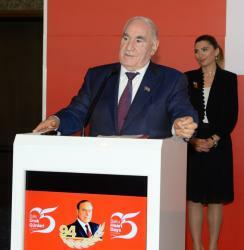 The congress dedicated to the 94th birthday anniversary of Azerbaijan`s national leader Heydar Aliyev. 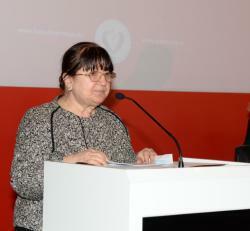 The event brings together local and foreign specialists. 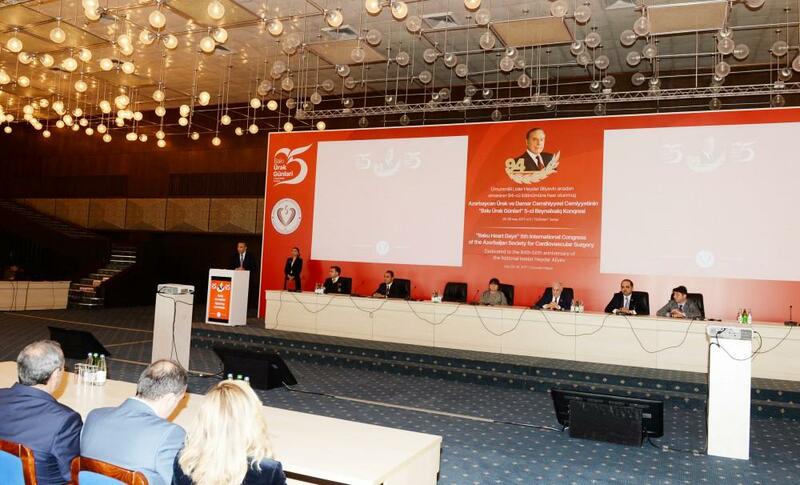 The purpose of the congress is to promote the development of cardiology and cardiovascular surgery in the country, hold exchange of expertise with foreign experts and discuss the latest innovations of medicine in this field. 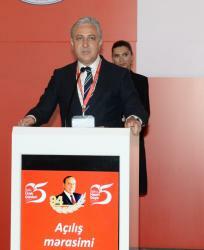 The conference will cover areas like Aortic Root Surgery, Aortic Type A Dissection, Aortic Value Surgery, Arch And Ascending Aorta Aneurysms, Arterial Grafting, Ascending Aorta Surgery.